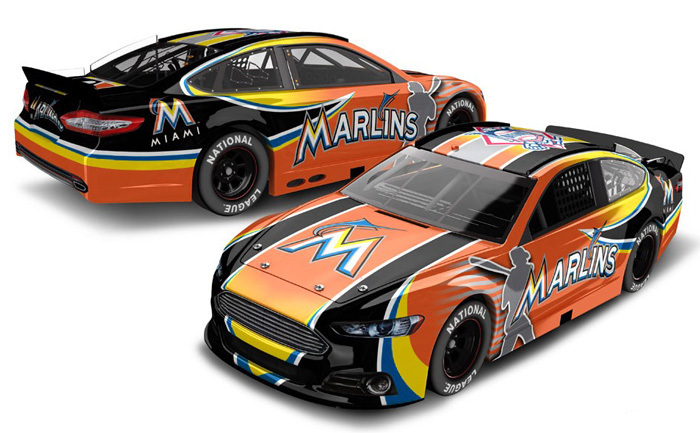 All diecast cars are listed in alphabetical order, by MLB team name. 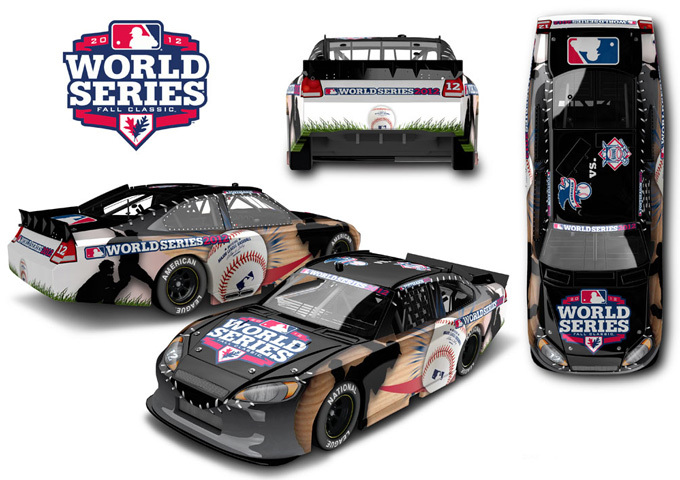 2012 World Series Fall Classic - MLB Baseball / NASCAR diecast, by Action. 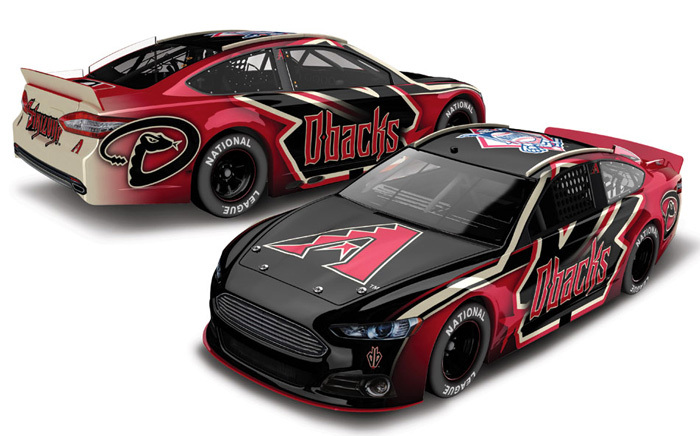 Major League Baseball World Series Fall Classic NASCAR diecast now available from Lionel Racing Collectables. 2012 Los Angeles Dodgers - MLB Baseball / NASCAR diecast, by Action. 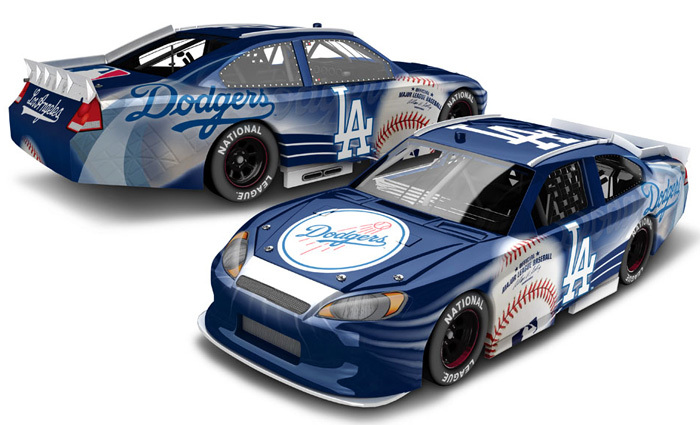 Los Angeles Dodgers Major League Baseball NASCAR diecast now available from Lionel Racing Collectables. 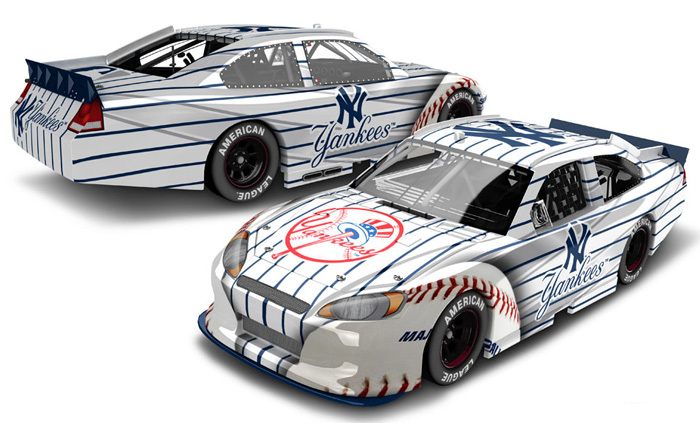 2012 New York Yankees - MLB Baseball / NASCAR diecast, by Action. New York Yankees Major League Baseball NASCAR diecast now available from Lionel Racing Collectables. 2012 Philadelphia Phillies / Phillie Phanatic - MLB Baseball / NASCAR diecast, by Action. 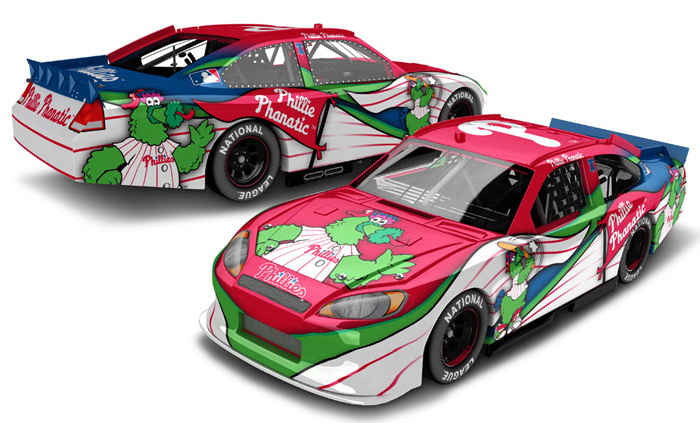 Philadelphia Phillies Major League Baseball NASCAR diecast, featuring the Phillie Phanatic now available from Lionel Racing Collectables.